shaped opening! 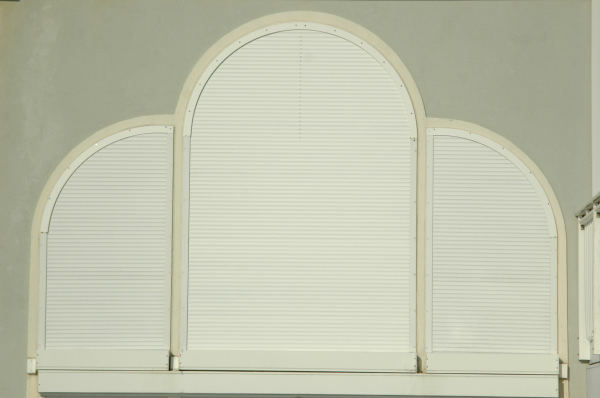 Ideal for all triangular, arched and unusual shaped windows. 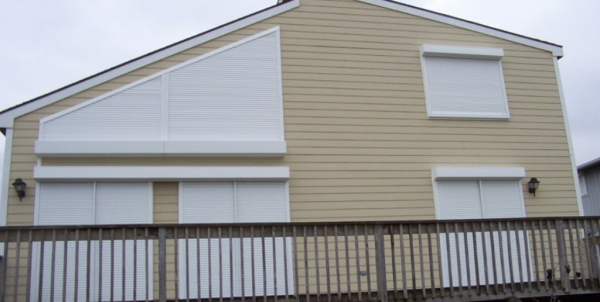 All EnviroShape Rolling Shutter are designed to protect buildings from the worst of storms, the most determined burglar, the brightest sunlight and the most variable thermal conditions imaginable. 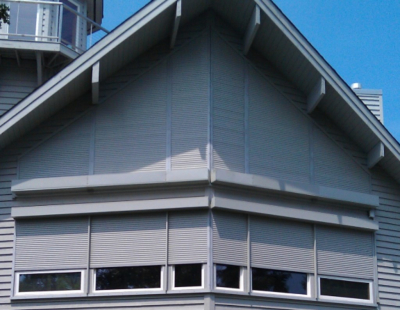 3 Standard colors. White, Light Beige, Cream.